I had the opportunity to chat with Rachel Mans and pick her brain a bit about life as a doula, a homeschooling mom and a foster parent. 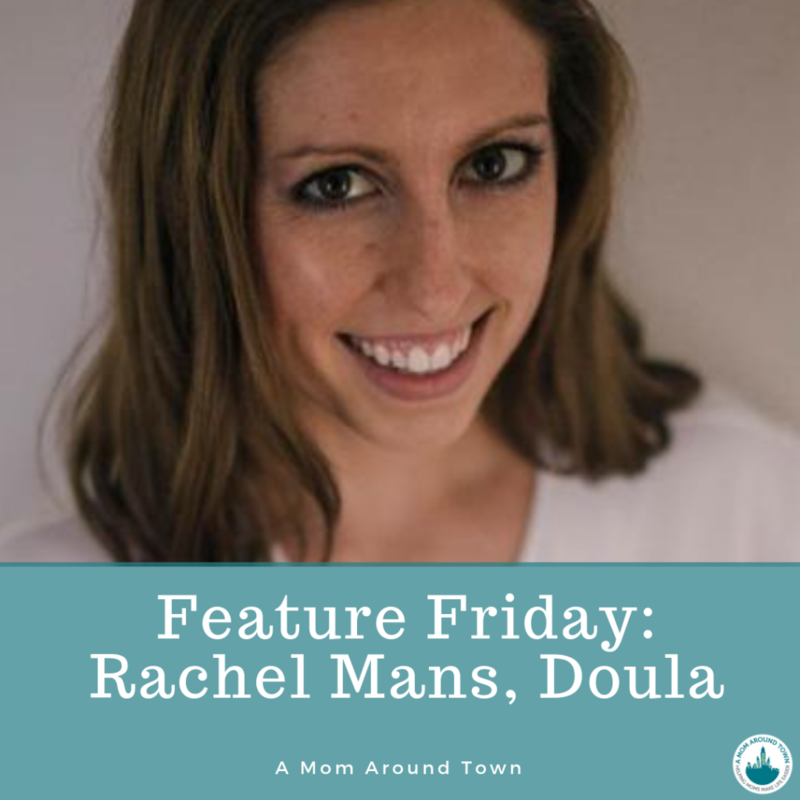 Rachel became a doula in early 2017 after her own birth experience made her want to empower other moms. Since then, she has also obtained an Essential Oil Certification and has experience with Spinning Babies and Rebozo. She wants to make sure that moms know what options are available to them. But it was her energy and excitement about life in general that drew me in. As a homeschooling mom to three kiddos, she has to get pretty creative to keep them all engaged and interested. She uses a lot of learning through play, especially outside or through games, to teach and guide. Her fun-loving spirit carries through all that she does. Find Rachel Mans on A Mom Around Town and come to her next Essential Oil and Birth class HERE! 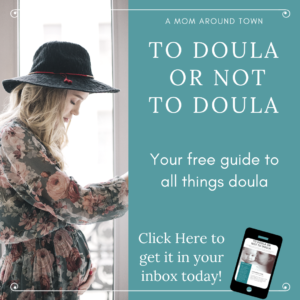 What made you want to become a doula? I became a doula to help moms get their desired birth. I had a good first birth, but the hospital staff was exceptionally rude and pushy after my son was born. No mom should be pushed into doing something she doesn’t want. My second birth was much more empowering. 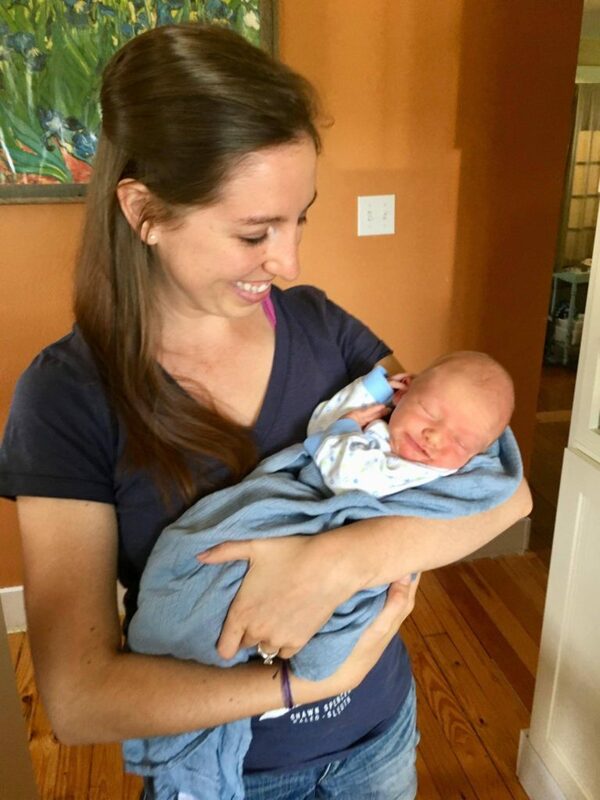 It was then that I really realized all moms should feel that way after such a life-changing experience! Oh so many things! I love empowering my clients and seeing them reach their goals, I love being able to be a part of something so special and intimate, and of course, I LOVE seeing parents meet their baby face-to-face for the very first time! It truly is an honor! My biggest challenge is being patient with care providers who are being rude to my clients. It takes a lot of self control for me to stay calm in those (rare) moments. My husband and I are homeschooling foster parents to 3 permanent kids and hopefully at least one more soon. We love to be outside, have family movie nights, and play lots of games. We’re a crazy little family and we love it! If you could pick anything, what would your super power be? What one piece of advice do you have for a mom-to-be? Trust your instincts. As moms, we know our bodies and babies better than anyone. As doulas, we are often the person who is most in tune with the client (other than herself).